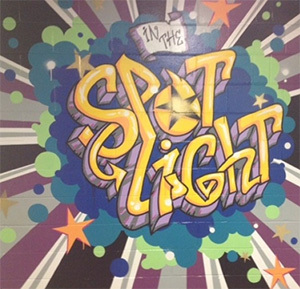 Since opening our doors in September of 1988, In The Spotlight has provided the very best in dance education in Bergen County. It’s our staff that makes the difference. In a fun, energetic and positive environment, we encourage each student to be the best they can be and to strive to reach his or her own optimum level of performance. Above all else, our students experience enjoyment through dance. We invite everyone to attend one of our shows and experience the difference.